View through the Shop Window: Stop playing with your food! 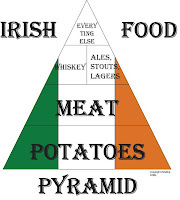 I'm being deliberately facetious with the Food Pyramid image. 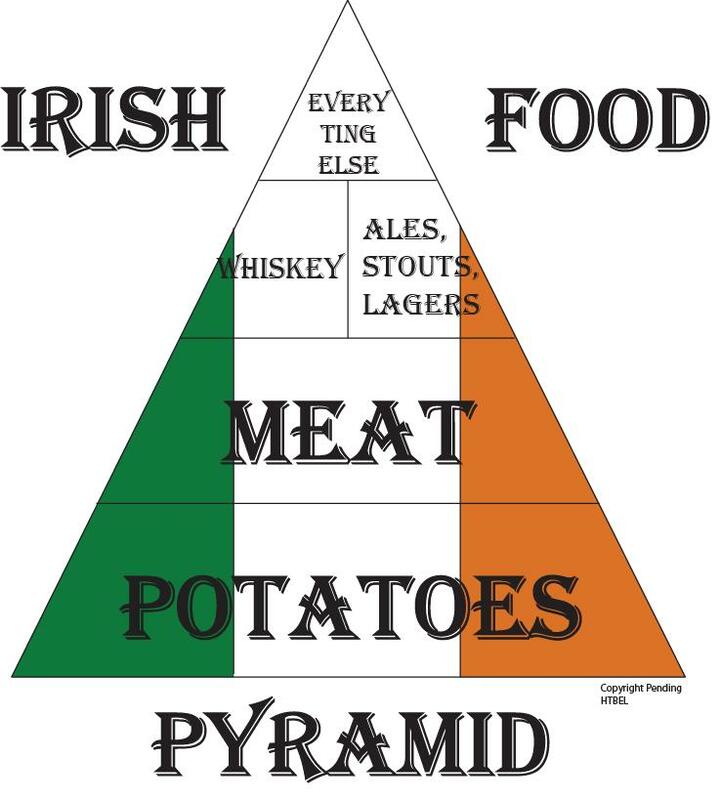 I'm not a dietitian or nutritionist but I do love my food and the odd pint. While I'm training to try and produce a decent account of myself at events, I am also exercising to get my body weight and composition to a place where I am happy with it. While I've always been active and previously had a very physical working environment, my diet would have been quite 'convenient'. Eating on the go, quick snacks & coffee through the day and a meal at night. All added up to giving me a decent 'jiggle factor'. At one stage touching 98.2kg which for a 6' man is disguisable but not comfortable. I didn't like the 'overcoat' I was wearing. 5/6 years later and a systematic format of run, bike & swim training as well as a healthier diet has made changes, and I'm now more comfortable in my 'jacket' but still looking for more subtle changes. This season I made a change in my overall eating plan. Using body weight and mirror image as a guiding hand, I had a way of establishing an approximate metric on my progress. I was deliberately more structured in my training and when I got to a point where I found there was no change in my metric, I changed my diet. 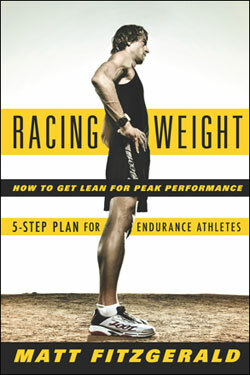 I read alot and one of the books that has been on my bedside locker is 'Racing Weight: How to Get Lean for Peak Performance' by Matt Fitzgerald. Simple concept, you need fuel in the engine to make the engine go. But you need to be cute about how you fuel the engine to make the most out of the fuel and to stop your body stockpilling fat as a stress reaction to the training and demands on the fuel sources. Matt gives a lot of background information, explains nutrition hows and whys and how to help it work in your body. One of the stand out ideas was by fuelling with sugars while training you would replenise glycogen stores with post-session feeding in preference to replenishing diminished fat stores. Your body would be 'tricked' into overlooking the fat depletion as there would be less metabolic stress by glusose fuelling. All of this has been in the back of my mind while training this year. Around June / July I changed my diet to primarily protein and vegetables. All breads, rice, pasta etc went out the window. The only carbs I allowed myself was porridge as breakfast and that was only after my morning training session which was always fasted and usually about an hour long. Nutrition goes hand in hand with training and as I was principally training long and mid-effort I found I didn't need gels or energy drinks, I could just chug away at a nice steady pace. This notion came to light from reading Barry Murray's articles and blog based on his own on-going experiments with his body. 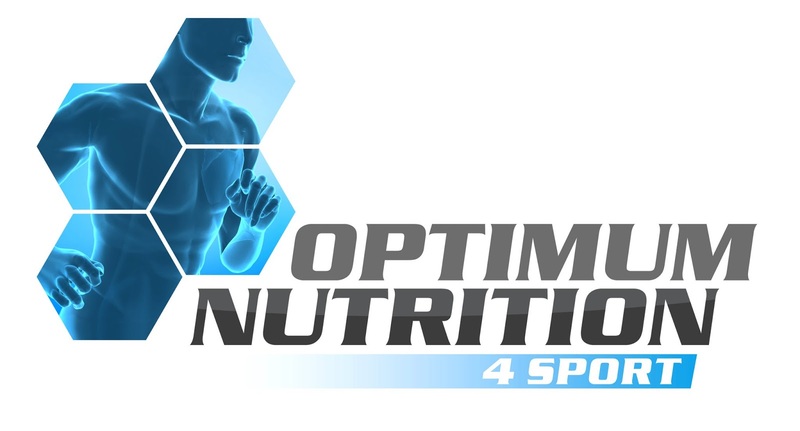 In essence Barry advocates fat adaptation over a period of time and shows how the body is capable of being trained to burn fat in preference to glycogen thus allowing must more sustainable performance in long endurance events. With these two, I think opposing concepts in mind, I set out to find out which suited me, my training and my events best of all. Would it be one or the other or a combination of the two?